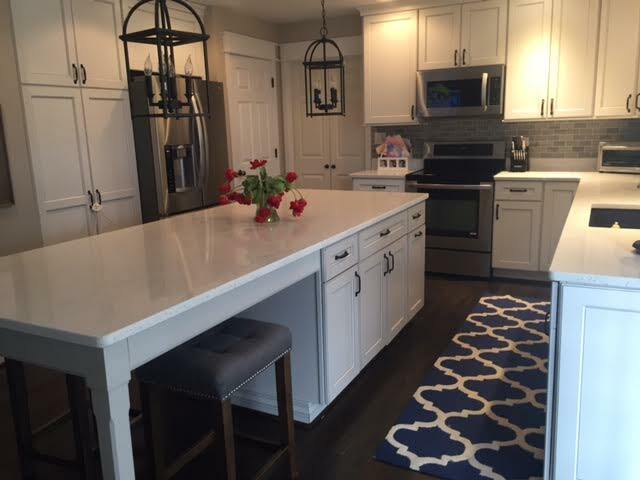 Looking for an experienced home improvement contractor in Frederick MD or surrounding areas? Kitchens, baths, basements, theater rooms, additions, decks, porches, pool cabanas – we have done it all. 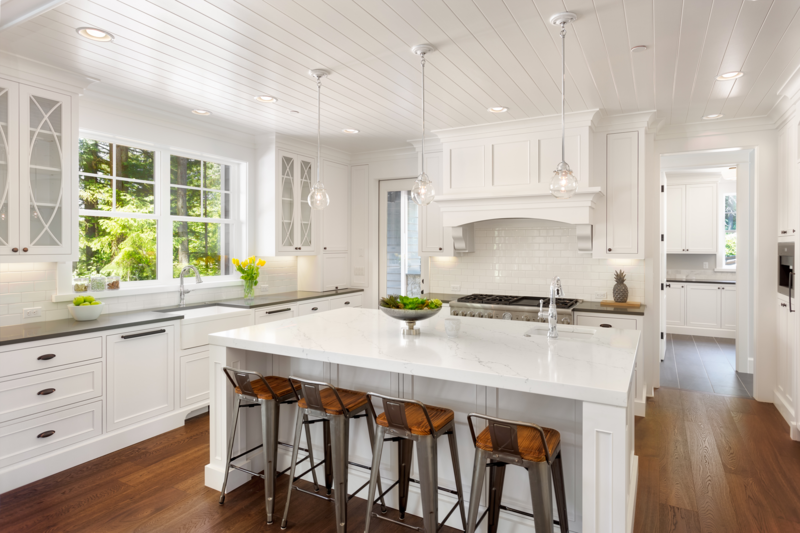 As a general home improvement contractor in Frederick, Coastal Trim and Design understands that smaller projects can also make a big impact in how you can enjoy your space. No job is too BIG or too Small. Let Coastal Trim & Design, transform your dream kitchen from drawings on paper to the the real thing! 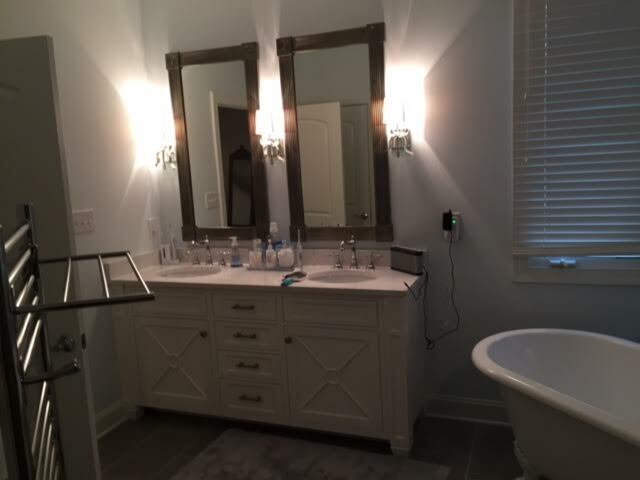 We can help you transform your dated bathroom into a warm, inviting, luxurious spa like environment. 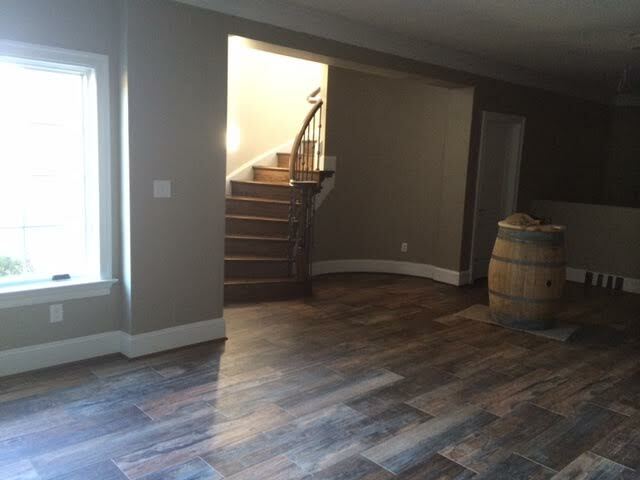 Transform your cold, dark, dingy basement into a warm, bright finished lower level you look forward to spending time in. 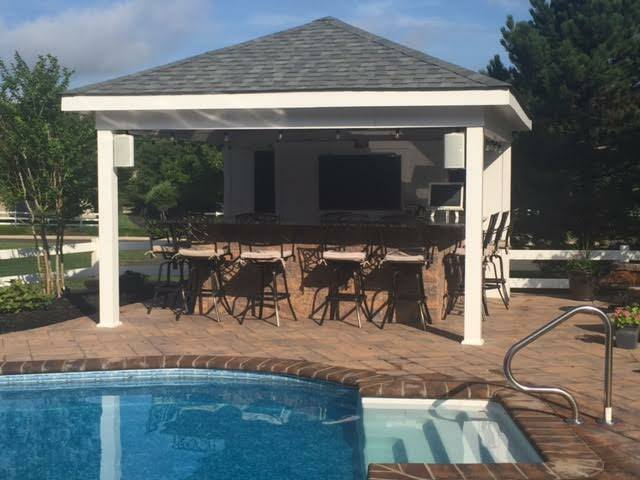 Enhance the exterior style of your home with a new deck, screen porch or pool cabana from Coastal Trim & Design. is committed to your vision and your budget. Fully Licensed and Insured MHIC #130194. We are grateful for every client; they count on our honesty, dependability, and our integrity. David or a dedicated project manager oversees your entire project. We are always available for any and all questions throughout the process. Best customer service experience. You may be considering other companies and gathering other bids. But please consider other factors outside of the financial investment before making a final decision. Read our reviews , we treat our customers as priority, leave a clean home and offer quality workmanship. Cabanas, and More, Coastal Trim and Design Does it All!